There are a few personality tests I have done in my 25 years on this planet. Not because I’m wanting someone to tell me what my personality is, but because I’m very good at procrastinating. 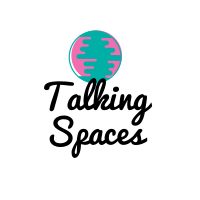 For this #Blogvember post I want to look at what these tests or types say my personality is, and look even further if this is reflected in my home. All tests are linked, so you can play along too! So, on Pottermore, you can do the official Harry Potter Sorting Hat quiz , which will tell you which house you belong to. If you’re less patient, Buzzfeed has made a shorter version of it. The houses are Ravenclaw, Slytherin, Hufflepuff and Gryffindor. Pottermore says that I am a Ravenclaw. This puts me in the same house as Luna Lovegood, Proffesor Trelawney and Gilderoy Lockhart; if that means anything to you. This makes me think of scholars, book savvy people and academics. Of which I am none. When diving deeper in the description I find that Ravenclaws are thinkers and dreamers, which is more relatable to me. They’re also quite vain, which -to be frank- is also true for me. The house colours are blue and bronze, which is the colour combo I like most of all the houses. The common room is described as ‘airy’ and filled with books and decorated with stars. This I quite like, although it’s not a 100% match to my home. Judging (J) vs. Perceiving (P). 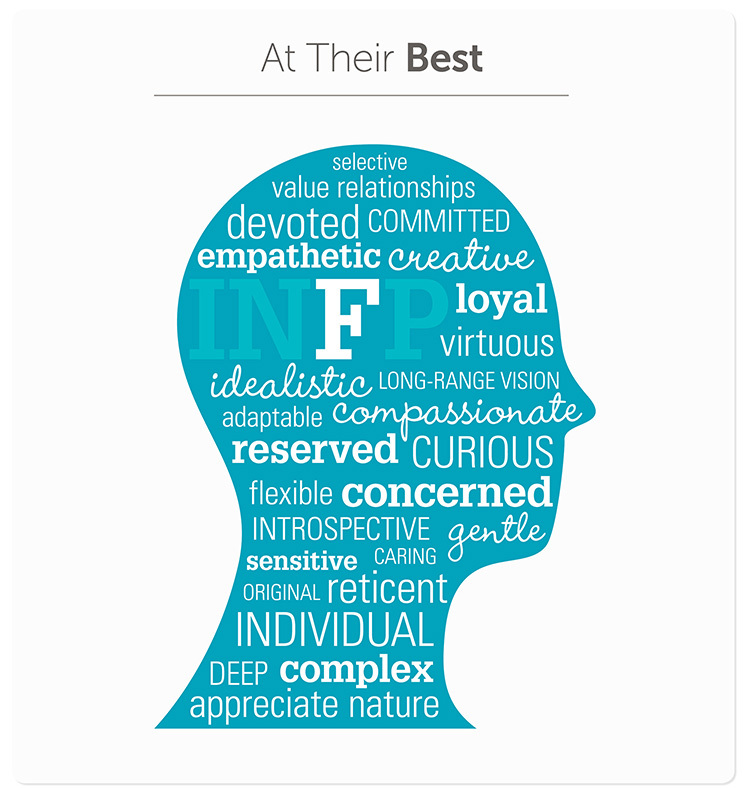 After doing the test, I’m an INFP. They also call this The Idealist. This means I’m more introverted, get led by intuition, act based on feelings and am more perceiving as opposed to judging. Funny how this says “usually talented writers” as I write this for my blog. So, at least kind of accurate. The rest of the description also feels really fitting for me, especially the “adaptable and laid-back” part. My main goal is to make my home feel laid-back and relaxed, I want everyone to feel at home there. Besides that, it ís my own personal little cocoon, where I like to be alone and relax. The fact that I have a typewriter in my home also kind of fits with this description. For me this all sounds wayyy too familiar from the Myer-Briggs test result INFP. Basically we are tolerant, friendly, empaths. We thrive on intuition and are in a way artistic. 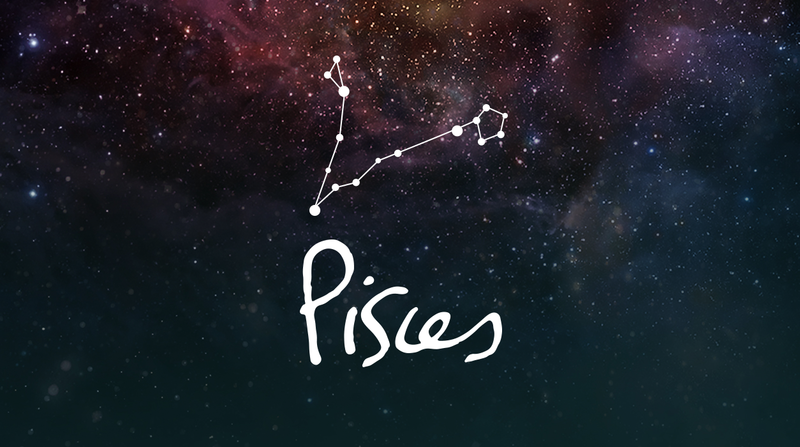 The difference however, is that Pisces explicitly names a preference for music, which is 10000% true. I have a collection vinyl records in my home, a vintage radio, and I have a recordplayer (which is temporarily in storage. 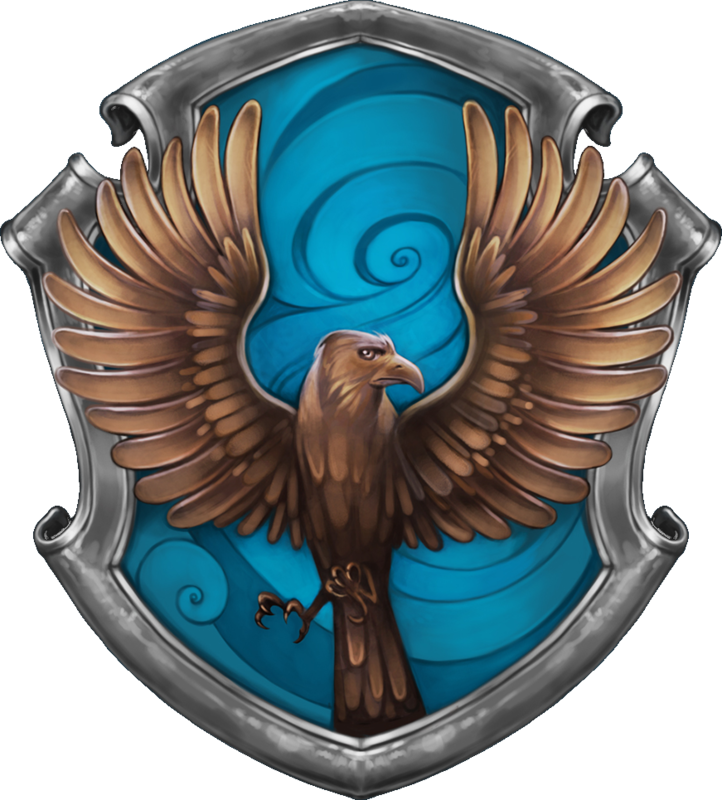 It’s also somewhat related to the Ravenclaw house, with the defining characteristic of wisdom being named with both. As for my home, it feels like I need more books and art. Basically, according to all tests I’m a witty, somewhat artistic person, who is chilled out and relaxed. This all doesn’t sound completely off, but it definitely feels exaggerated. Do you share some of these personality types with me? Let me know! Thanks for reading, byeeeee!